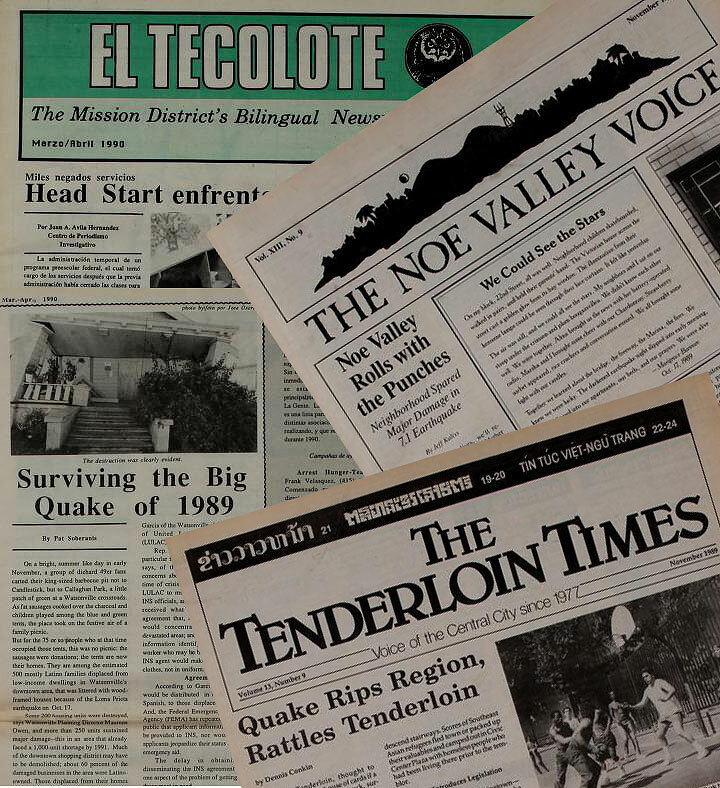 View the collection of digitized newspapers, which is growing by the week! 4) promote more collaboration around local history. Interested in volunteering your time with us to help scan and digitize? We also need help identifying the various topics covered in the newspaper articles and entering them as keyword metadata for the archival collection. If you have a San Francisco neighborhood newspaper archive you would like us to consider including, let us know. Please email us to find out how to get involved.